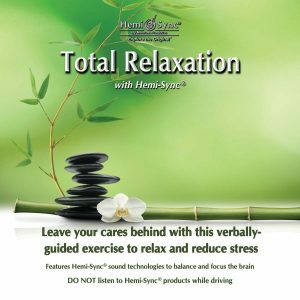 With Total Relaxation you can reduce anxiety and stress. 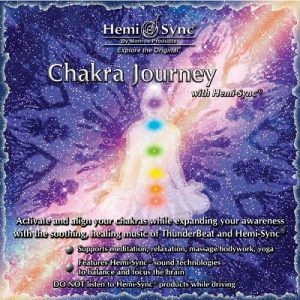 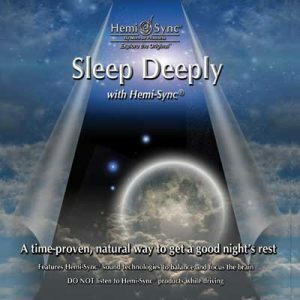 Experience inner peace and a serene mind, aided by Hemi-Sync® frequencies and tranquil music. 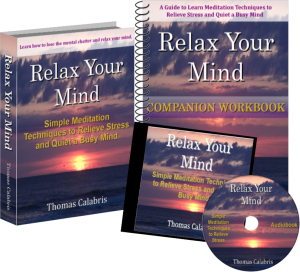 Reduce anxiety and stress and move into a detached state of being. In this verbal exercise, Winter Robinson gently guides you into a deep state of relaxation. 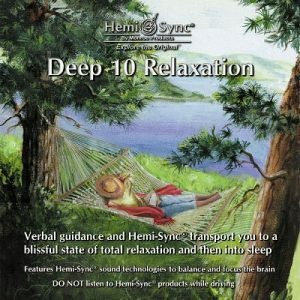 Experience inner peace and a serene mind, aided by Hemi-Sync® frequencies and tranquil music. 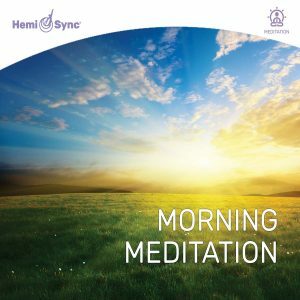 Features two tracks, 31 minutes each; track 1 is verbally-guided; track 2 is a free-flow. 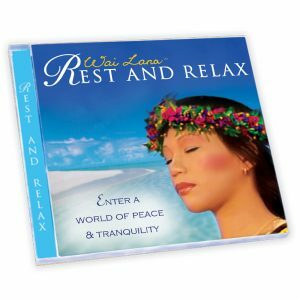 Music by Christopher Lloyd Clarke.